 The Great Divide Trail (GDT) is a long-distance hiking trail located in the beautiful Rocky Mountains of Canada. 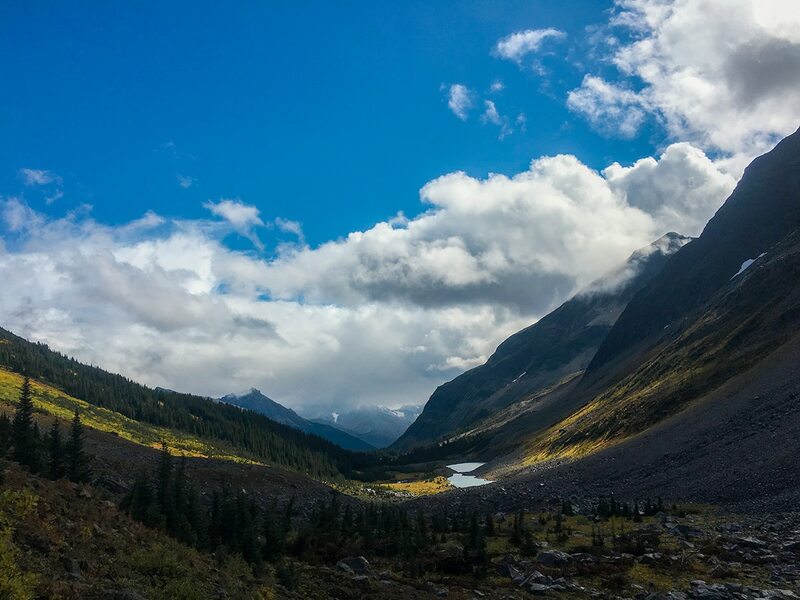 For 1130.0km, the trail follows the Great Divide between British Columbia and Alberta. 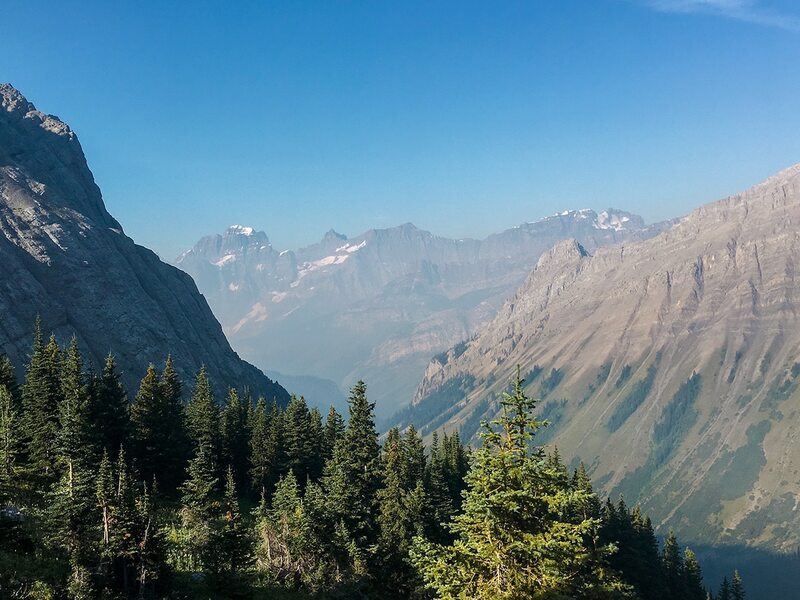 The GDT begins in stunning Waterton Lakes National Park, and ends in rugged Kakwa Provincial Park. Along the way, the Great Divide Trail is one of the most isolated long-distance thru hikes on earth. Amazing views, expansive nature and a stunning landscape make this trail a must-do for anyone looking for their next thru-hiking adventure. Of course there will be challenges, the biggest of which is navigation. The Great Divide Trail is not maintained nearly as well as some of the more highly trafficked trails in the United States. Be sure to bring detailed maps and a good GPS system along, and be prepared to forge your own trail when necessary. The challenges will make the accomplishment that much more rewarding! 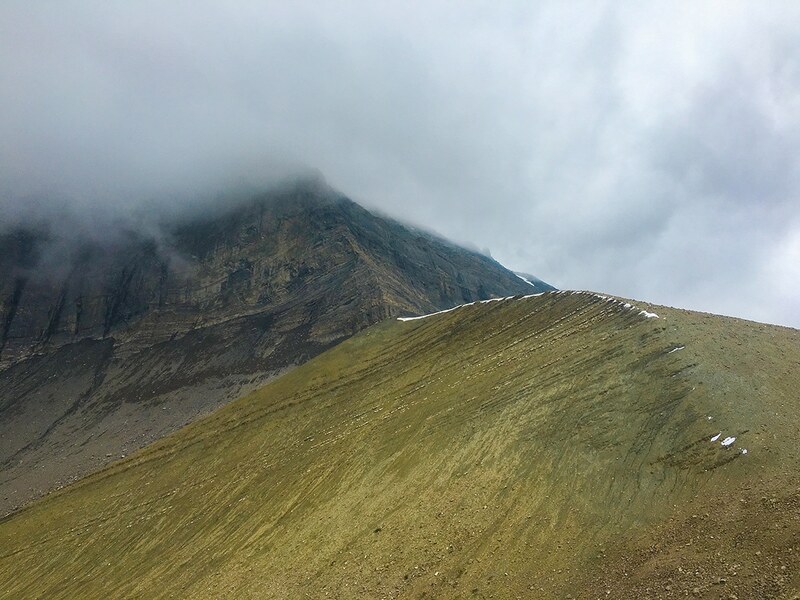 Natascha Birnböck, a 10Adventures Contributor, hiked the entire GDT in 2018, enduring a smoky august followed by a snowy September. 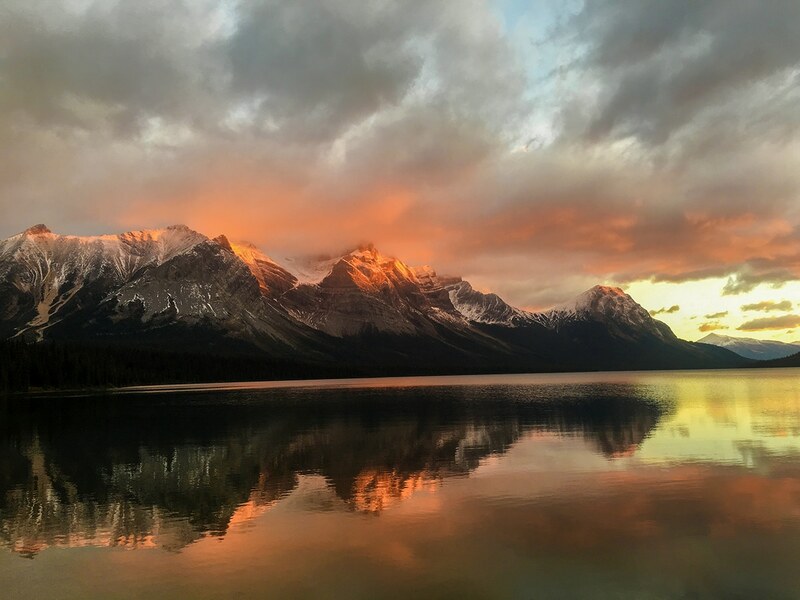 She still had an incredible journey, and below she shares her highlights of the “10 Best Places” on the Great Divide Trail. While walking through Tornado Pass you have uninterrupted views of the mountains on both sides. The views from this ridge are nothing short of spectacular, and part of what make backpacking the Great Divide Trail so special. 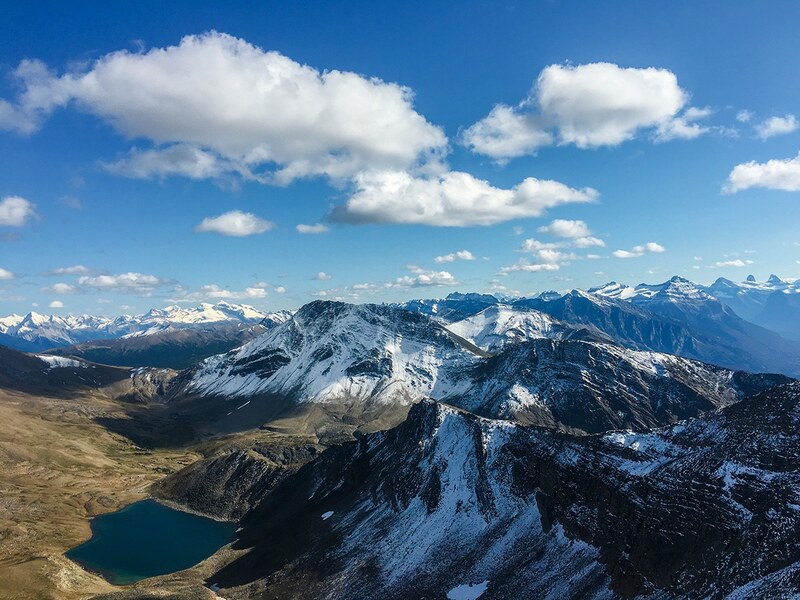 From North Kananaskis Pass you have an absolutely breathtaking view of the Royal Group (Mount King George, Mount Princess Mary and Mount Prince George). 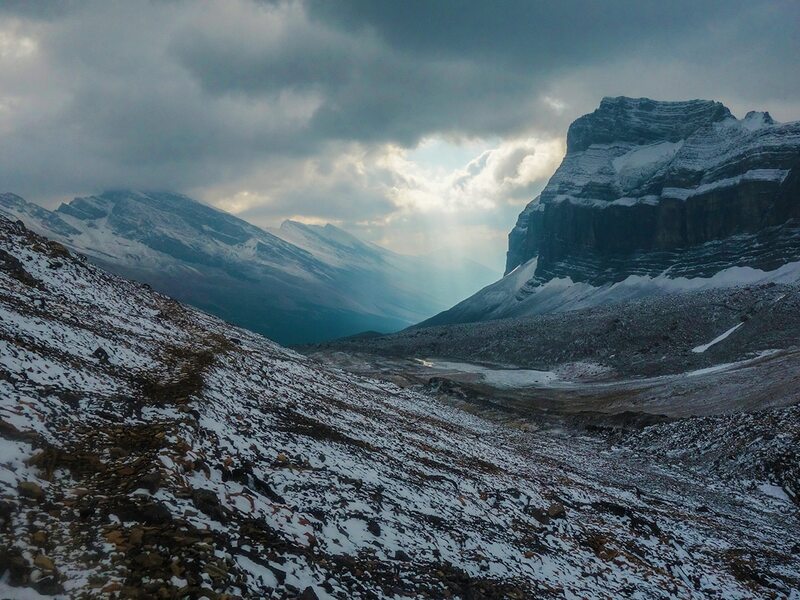 This section of the trail is one of the highlights of the Great Divide Trail. 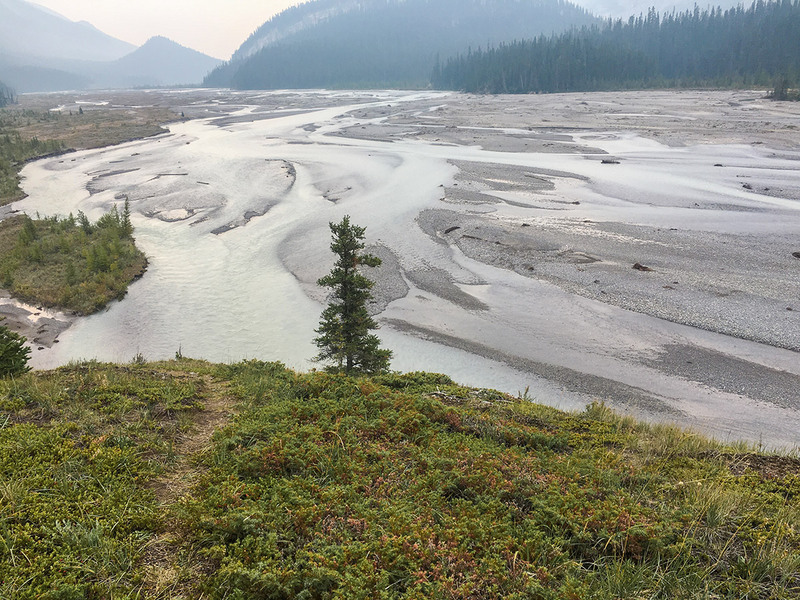 Reaching the Howse River Floodplain provides some amazing scenery just when you need the extra motivation, with towering mountains surrounding an expansive valley. At 2590m, Michelle Pass is the highest point of the GDT. Located within the boundaries of Jasper National Park, you’ll take in the beauty of yet another jewel of the Canadian Rockies. Enjoy the relaxing sounds of the creek running next to the trail, scramble through some rocks, and take in the emerald lakes. This is also a great backpacking trip on its own, and is listed as one of our favourite backpacking trips. 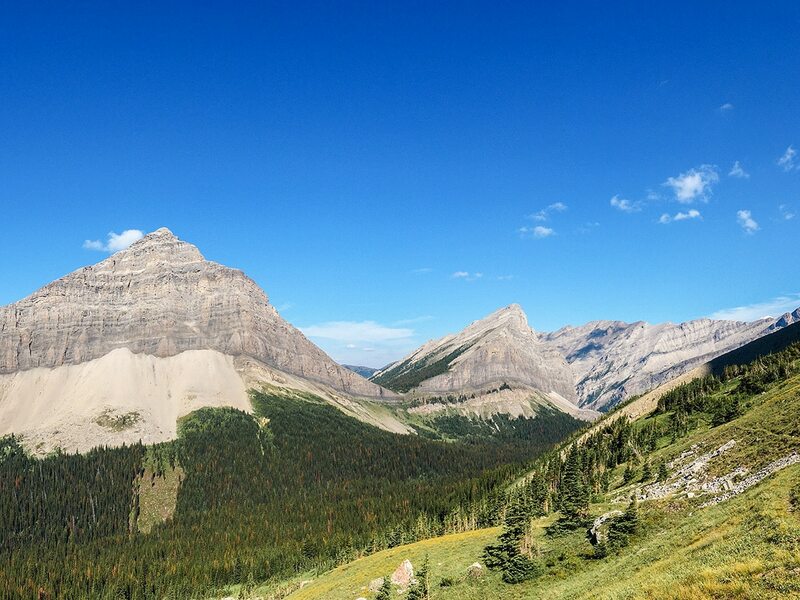 The Great Divide Trail covers some of the best backpacking routes in the Canadian Rockies. Here the GDT goes above tree line in Jasper National Park, following the Skyline Trail, one of the best backpacking trails in Jasper National Park. Enjoy splendid views of the surrounding mountains and valleys. Moose Pass is the last pass on the Great Divide Trail. You’ll want to linger while taking in the views in this beautiful valley. 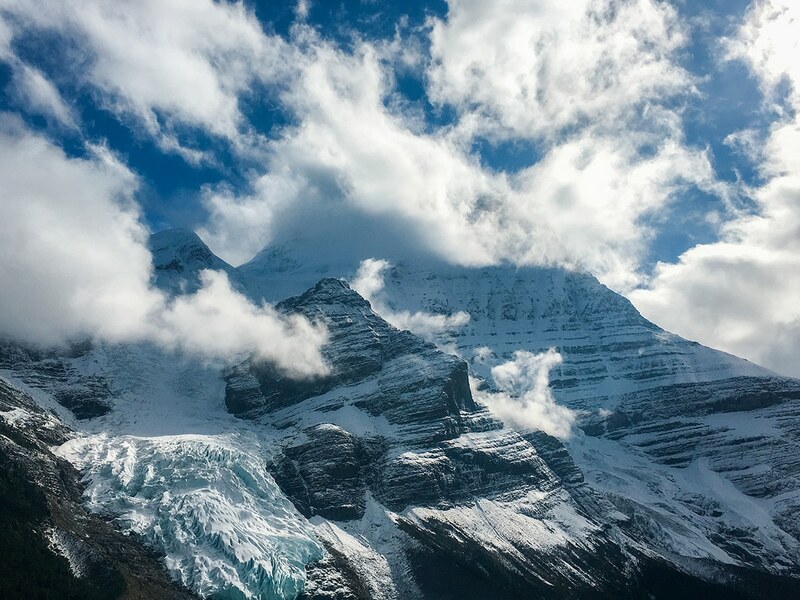 This incredible glacier flows down Mount Robson, the highest peak in the Canadian Rockies, towards Berg Lake. 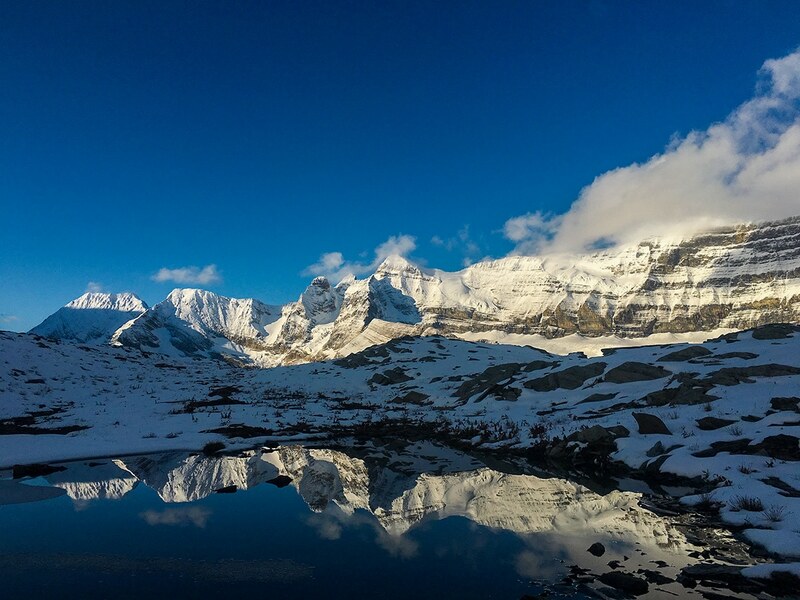 A mountain view, a glacier view, and a stunning turquoise lake, it doesn’t get better than this! The most difficult part of the Great Divide Trail is the Jackpine High Route. Many also consider it to be the most beautiful section, as the alpine trail winds it way through glaciated mountains. The grand finale of the Great Divide Trail, Kakwa Lake sits beneath the backdrop of Mount Ida and Mount Sir Alexander. It is overwhelming to look out at Kakwa Lake and consider the incredible journey you’ve just done on the GDT. Wow, this is stunning. So beautiful.